Maintain the condition of your septic system with services from L & H Sewerage Corp., based in Auburn, Massachusetts. 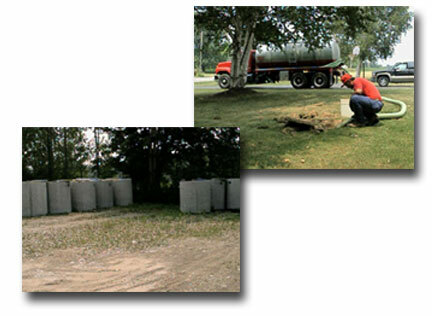 We specialize in septic tank cleaning, and offer a full range of septic system repair services. Many times simple maintenance and cleaning can be the difference between a functioning system, and a back-up tank. Our goal is to help you avoid that unpleasant disaster by providing prompt and affordable septic services. Contact us to ensure your septic system is getting the maintenance it needs.